beating teams from Malaysia Ireland England Wales and Scotland. this feat which is fantastic for Scotland and for our club. day to finish of a great event. 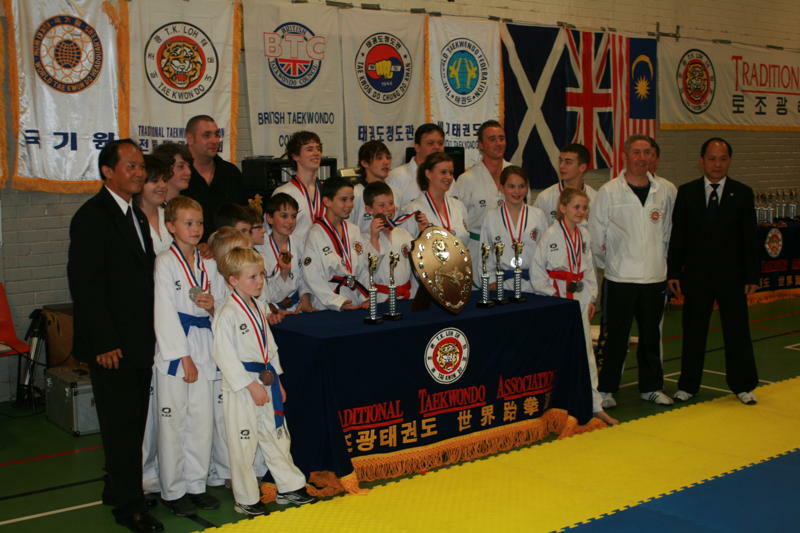 the sparring that we excel winning 6 Gold 6 Silver and 9 Bronze. 12 to 11 to give him his 2nd Gold of the day and his first in the adult section. Cox who added 2 more Silvers and a Gold to his growing collection of silver ware. won a Gold and Silver in the heavy and middle weight divisions. Eilidh Walker, Anna Holden, Steven Respinger. Liam Muir, Marc Rivett, Owen Horne (2).